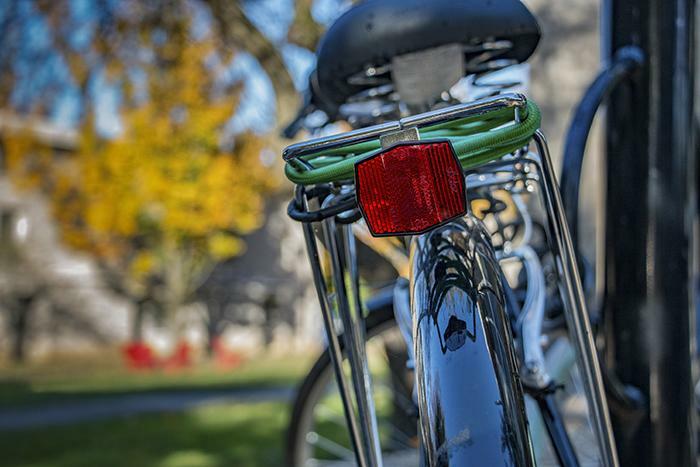 The Northside Ride seeks to connect residents to each other and community organizations while encouraging bicycle safety and bicycle use as an effective form of transportation within and beyond Carlisle. The event will provide free helmets, bike lights and bike locks to neighborhood riders who participate. Donations are currently being sought from local partners to support this initiative. All participants are required to sign a waiver, and participants under age 14 must be accompanied and supervised by an adult on the ride. The ride will follow a 3.4-mile route to waypoints including the YWCA Carlisle and Project SHARE, ending at Hope Station, 149 W. Penn St., Carlisle, around 12:15 p.m. There will be bike safety-related information and demonstrations throughout the event. Funding support is provided by Bicycle South Central PA; Harrisburg Bicycle Club; Partnership for Better Health; Dickinson’s Center for Sustainability Education, Center for Civic Learning & Action and the Raven’s Claw Honor Society. Partners include the Carlisle Tool Library; Carlisle West Side Neighbors; Cole’s Bicycles; Hope Station; Lifecycle; New Life Community Church; Project SHARE; Recycle Bicycle Harrisburg; and YWCA Carlisle.